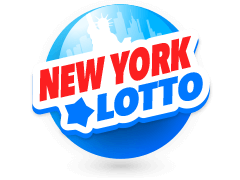 There is quite a number of lotteries throughout the various States within the U.S.A. with a majority of them founded and run by the various State governments. These jurisdictions have different gaming rules and regulations which govern the gaming scene with the aim of regulating the income flow to realize huge revenues, thereby supplementing aid the State government in its various projects. All the income realized is taxed, and a sizeable amount is allocated to various State departments that run key areas of the economy such as education. 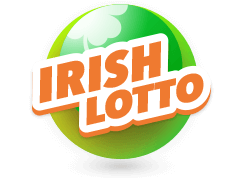 Players can view the Illinois Lottery results at 9 p.m. on WGN TV, which is during a live newscast, every single week.Get your Illinois Lotto tickets online now! 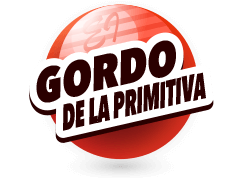 Most people associate betting games with casinos, and thereby assume that the gameplay is dictated by complex rules and definitions. Well, unlike most games, players participating in a lottery are only required to buy a play-slip from an authorized and licensed retailer in that particular region. Another option is to pay and play online where the Illinois online lotto results are posted to determine if you are a winner. All the winning numbers in this lottery range between 1 and 52 and it is, therefore, essential for all participants to fill out a maximum of 6 numbers to have a genuine chance of winning the jackpot after the Illinois Lottery results are announced during the weekly draws held thrice a week, which is on Wednesday, Saturday, and Monday at 9 p.m. In the event that you find it hard to fill in the numbers, then you can click on the quick pick option which randomly picks all numbers for you. 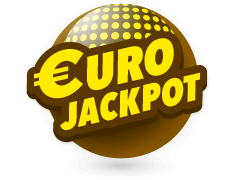 After this, you receive a ticket that is complete with details such as the date, time, location, and the lucky number, all of which are vital in qualifying you for the draw. Click the quick play option for a random lucky-number pick. 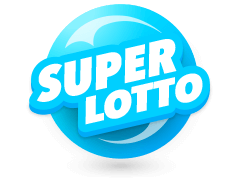 The lotteries in the U.S.A. gained popularity around 1974, and by this time, it was legal to participate in a lotto only if you were from the Northwest and Midwest. Anybody within Illinois, which is a Midwest State, and was of legal age, was allowed to participate. Over the past couple of decades, the Illinois Lottery results have influenced the payment of millions of dollars to participants who matched all the 6 lucky numbers. Initially, the winning ticket had to have 6 lucky numbers; out of 44 in 1984, then out of 54 on 7th May 1988, then out of 48 on 15th January 1998. 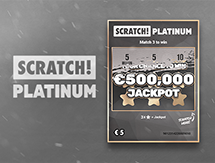 The requirement was again reviewed for the final time on 15th January 1998 when the rule of play specified that players had to match 6 out of 48 numbers to win the jackpot. Since 1st October 2015, the Illinois Lottery live draw is determined using an electronic random generator on a computer software. 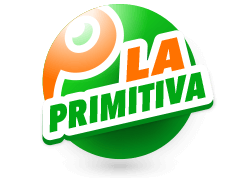 MultiLotto is an international betting service which was launched in 2012 but established in 2010. 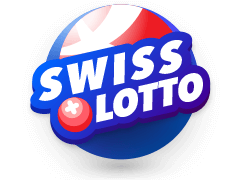 It highlights 21 lotteries from across the world including the terms and conditions attached to each one of them plus the respective cash amounts which are up for grabs. All the winning draws are highlighted and updated, including the weekly Illinois Lottery results. 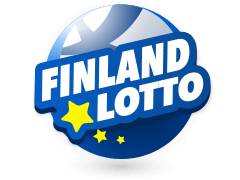 It is the ultimate lottery guide because it also stipulates all the countries whose players are either accepted or rejected by a lottery, as per the betting and gaming rules in that particular jurisdiction. 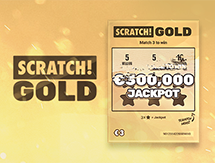 As a lotto participant, you can register on MultiLotto and use a credit card to buy the lottery tickets online. There are 18 supported languages which makes it easy to navigate the website, plus you can also pay using various supported currencies. 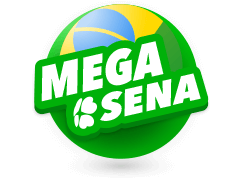 The Mega Millions Lottery offers players the chance to cash in on a large jackpot amount, albeit with a slightly bigger challenge than most lottos. 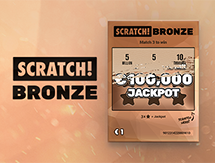 Unlike the Illinois lottery results which only require 6 matching numbers, this specific one requires 5 matching numbers on the ticket but the selection range is between 1 and 70, which lowers the winning probability. 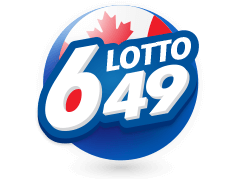 However, despite a lower probability, the winning ticket is well compensated, taking into consideration that the 2012 grand draw guaranteed the holder of the winning lucky number a whopping $656 Million. 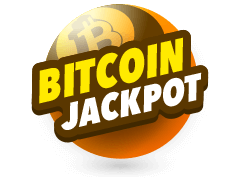 Such a colossal amount has attracted even more players since the lotto was founded, which is way back in the year 2002. 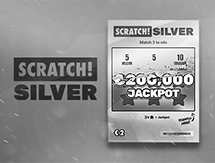 The lucky numbers are revealed every Tuesday and Friday during a live draw which is held weekly. Participate In The Illinois Lottery Today! 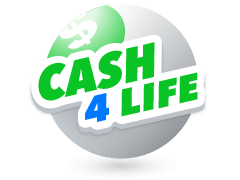 There is quite a lot of money up for grabs in this lottery and so matching the Illinois Lotto results with those on your ticket can be a life-changing event. It should ease your frustration to know that every time you lose, a percentage of the money realized from the ticket purchased, is channeled to State projects that help improve the quality of life as well as the local economy in general. Social amenities such as education and healthcare are the biggest benefactors, receiving millions of dollars as budget supplements that make it possible for various charities, foundations, and scholarships to effectively complete projects contained in the State's annual development manifesto.